As one of Industries top RFID manufacturers, we received the award for “RFID supplier of the year” for two years running. 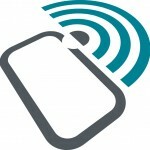 We specialize in rugged RFID tags for all environments. Radio-frequency identification (RFID) tags were first introduced in 1971 as a New York tollway device. Although RFID tagging has been around for nearly four decades, the full potential of this technology is just beginning to actualize. Automated Assembly Corporation has been developing RFID design and manufacturing techniques for the past 20 years. Automated is the first and only company in the world to manufacture and assemble RFID tags with soldered inter-connects. Other RFID manufacturers often cut corners making their tags prone to failure. Our soldered inter-connect tags have passed 2,000 hours of intense thermal shock varying from -55C to 125C with zero failures. If you need a tag that can go through the freezer and still give an operational read, our Rugged Tag® is built to last. Anisotropic and conductive adhesive will typically fail in harsh environments in as little as 5 thermal cycles, but our inter-connect solder technology has proven to be the most robust in the world. 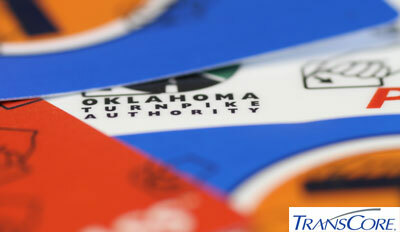 Our Rugged Tags have survived harsh treatment by both the postal service and the airline industry. We like to say about our tags that they can take a bending and keep on sending. We assemble RFID tags for a variety of frequencies: 13.56 MHz, 125 KHz, 915 MHz, 2.4GHz, and more. These frequencies meet performance requirements, geographical regulations and ISO Standards. Automated Assembly also proudly manufactures custom etched antennas for high volume RFID production. Automated has been creating RFID Tags of all shapes and sizes, while meeting ISO Standards in several industries world wide. Through continual investment in research and new technology, Automated is poised to maintain a lead over other RFID manufacturers.